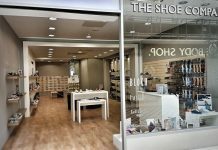 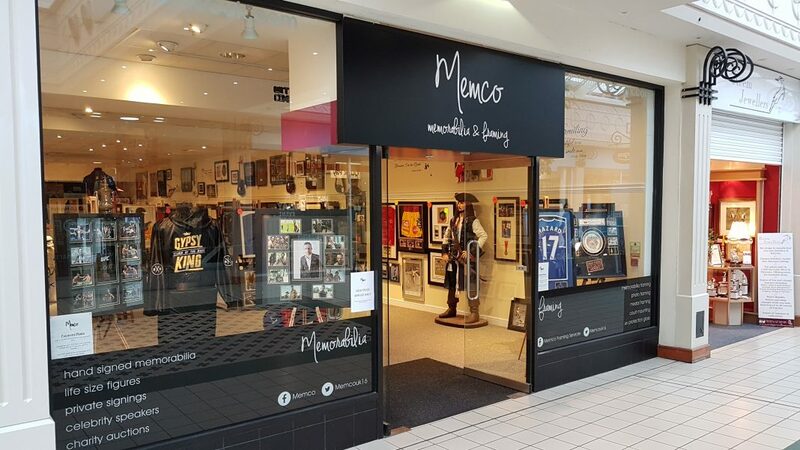 Memco started out in 2016 with a pop-up shop in The Mall, Camberley. 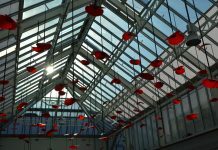 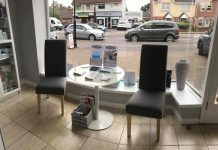 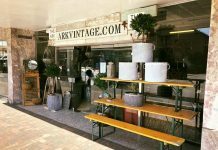 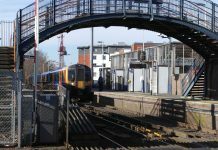 After a few successful months, the pop-up shop was closed in order to draw focus on acquiring a permanent premises for the business to trade from. 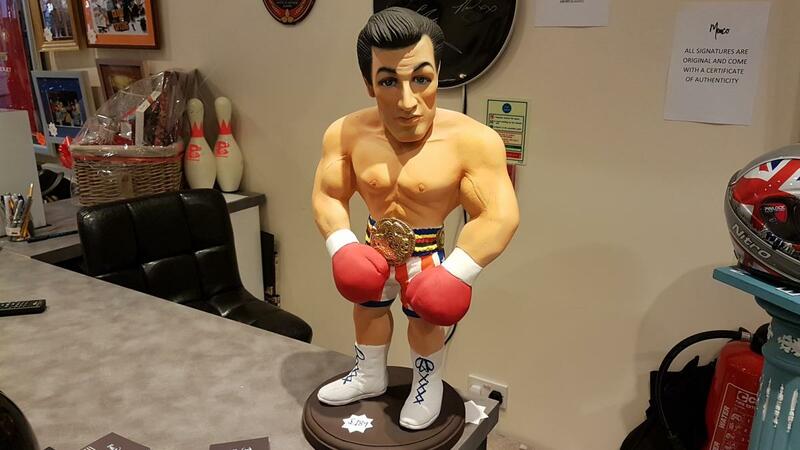 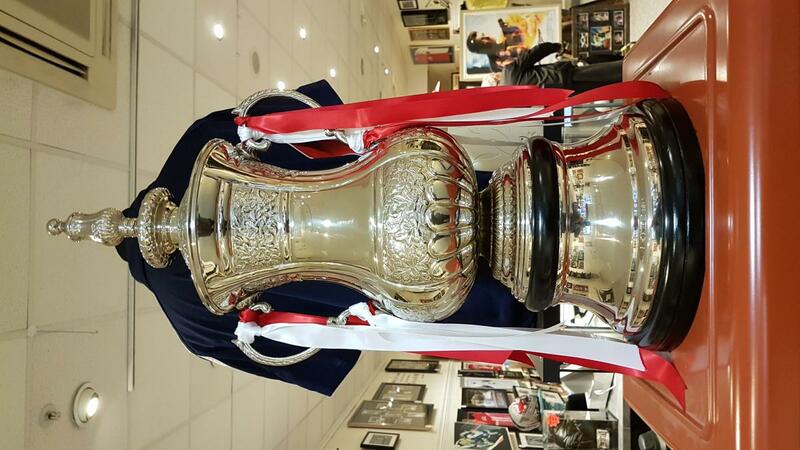 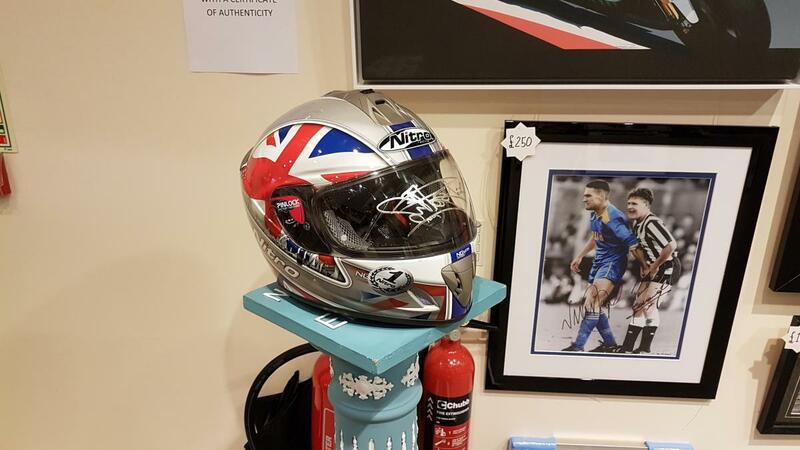 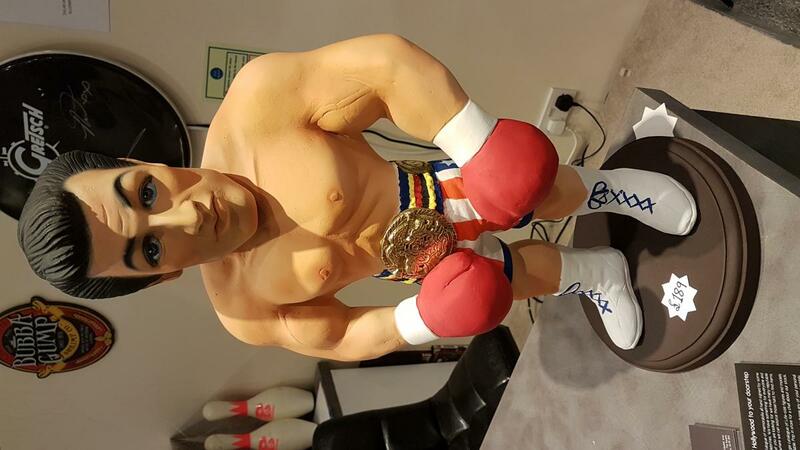 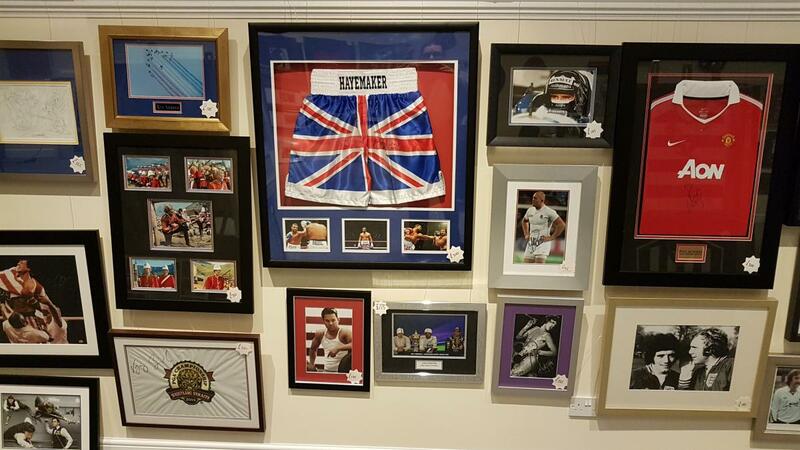 Memorabilia is the main aspect of our business. 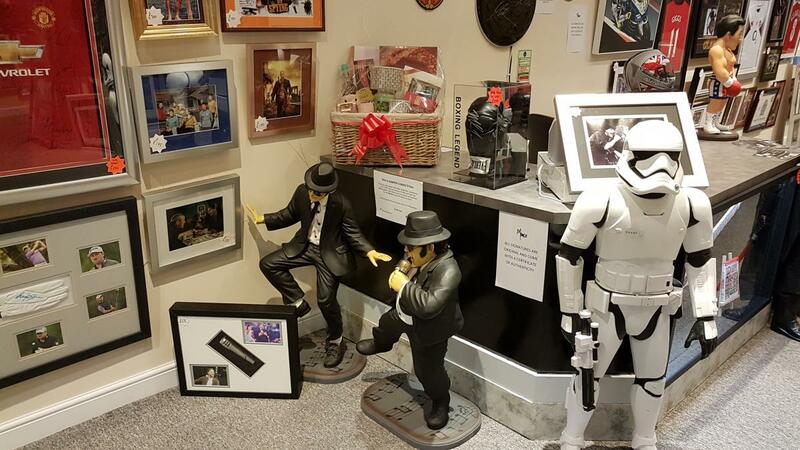 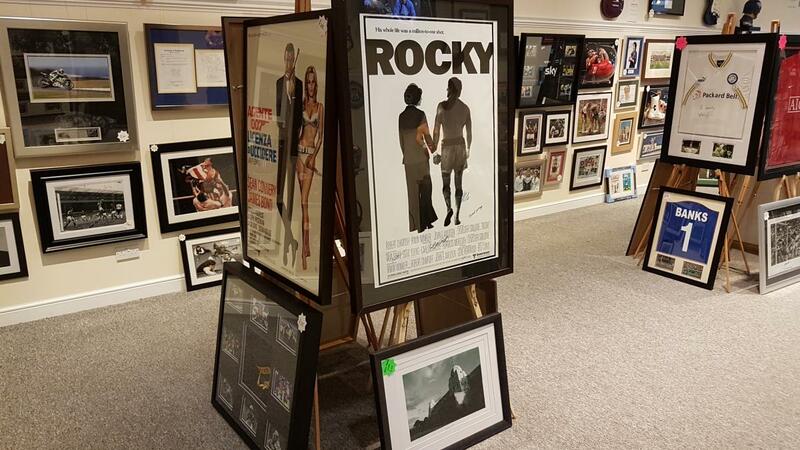 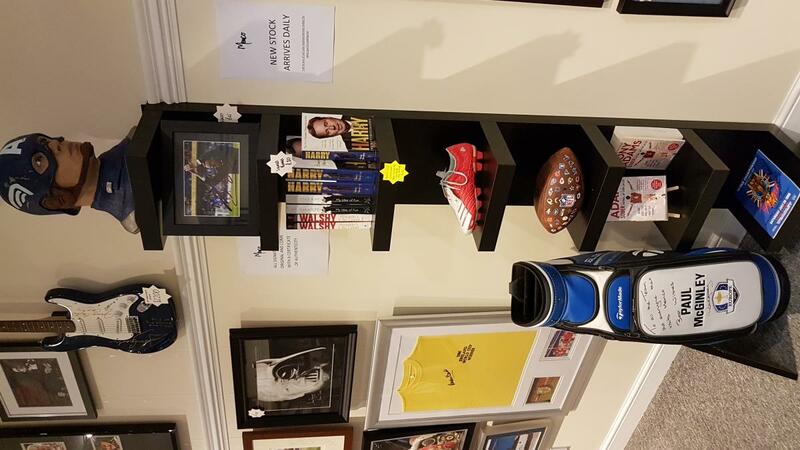 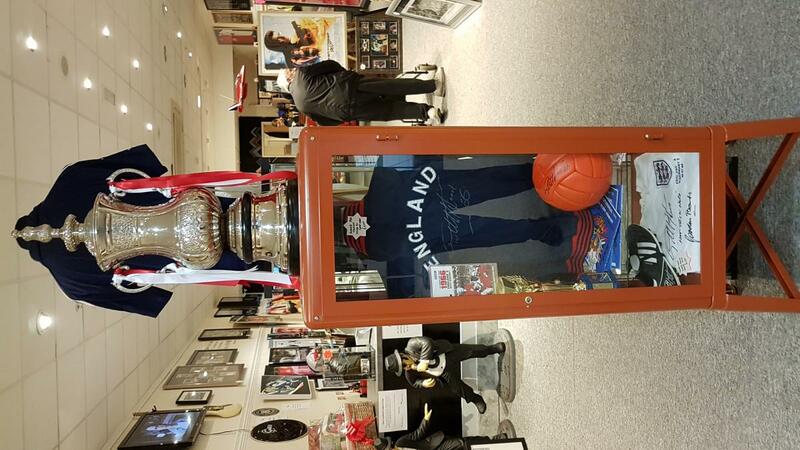 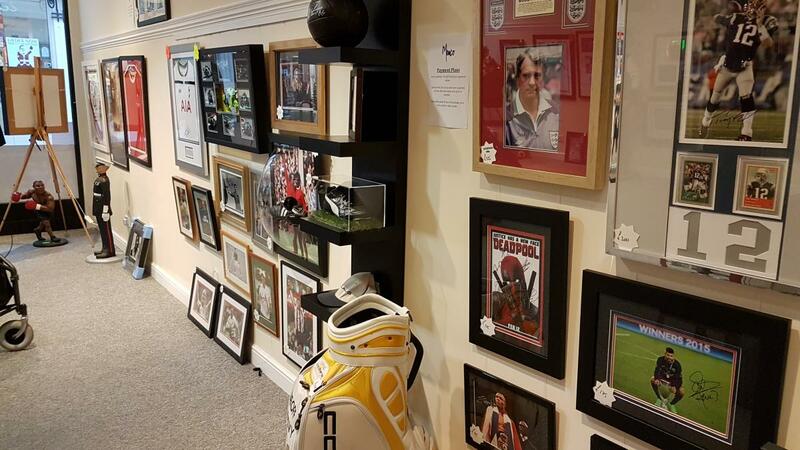 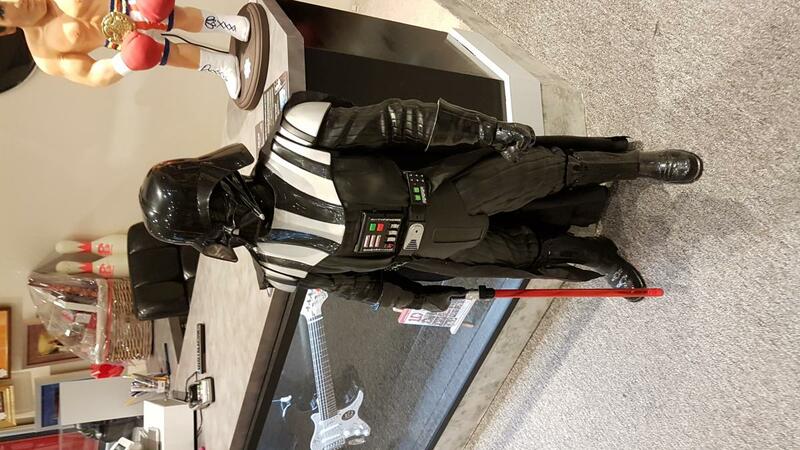 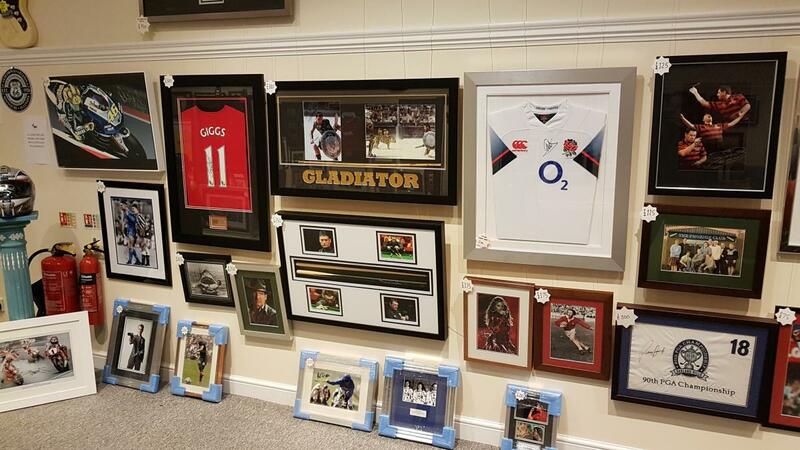 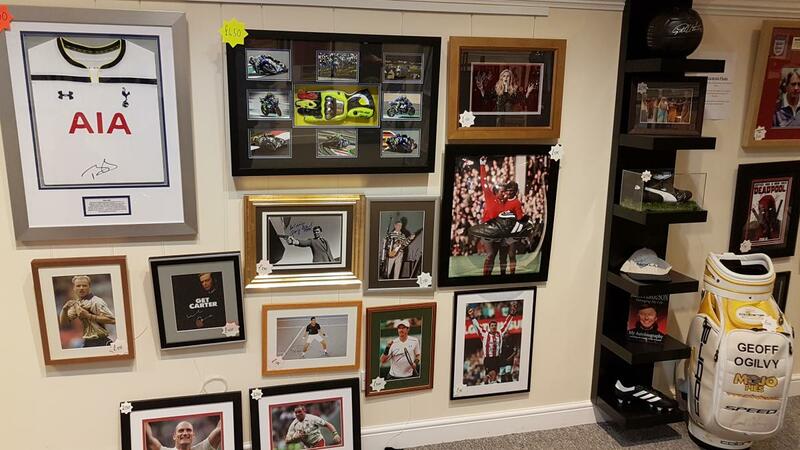 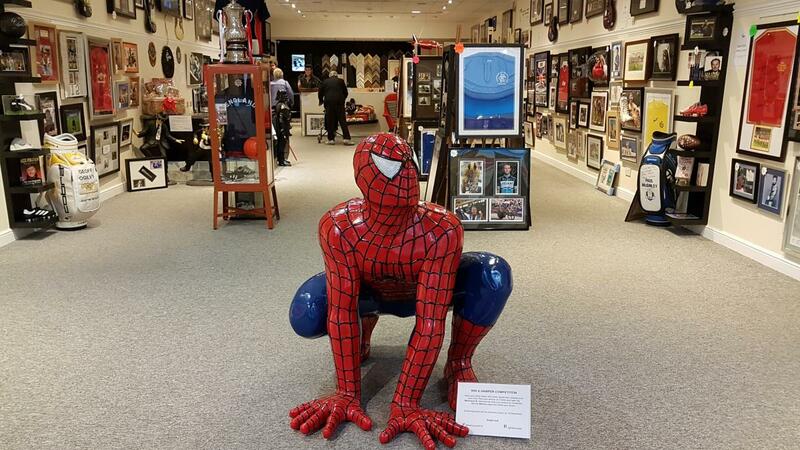 We source high end signed items that we then frame through our framing department and then sell, we have a vast array of stock including sports, music, TV & film. 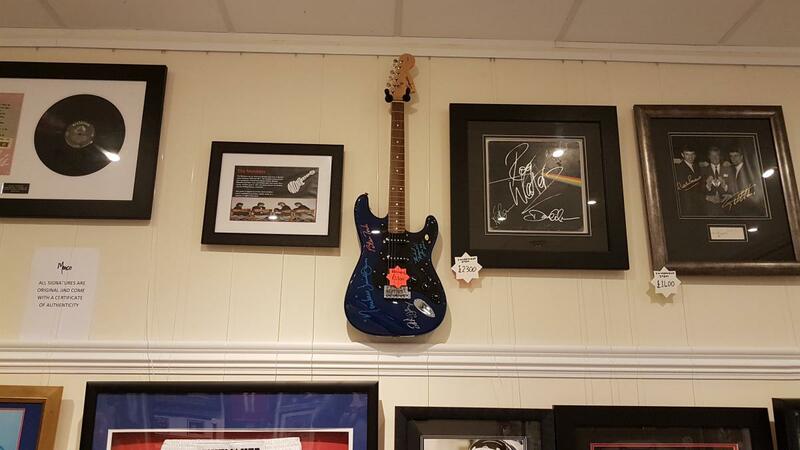 All of our items come accompanied with a certificate of authenticity (COA) that offers a 100% money back guarantee should the signature be proven not authentic.